The Fletcher International Exports (FIE) Commodities division does all of its own marketing of the varying products, both direct and some indirect to many international markets. A direct relationship with stakeholders is very important to our business. We promote open communication ensuring transparency and consistency right across the supply chain when meeting customer’s expectations. 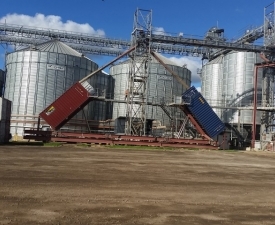 - Grain storage capacity of 250,000 metric tons (silo, bunker and shed) storage. - Cotton lint warehouse capacity of 35,000 static cotton lint bales. 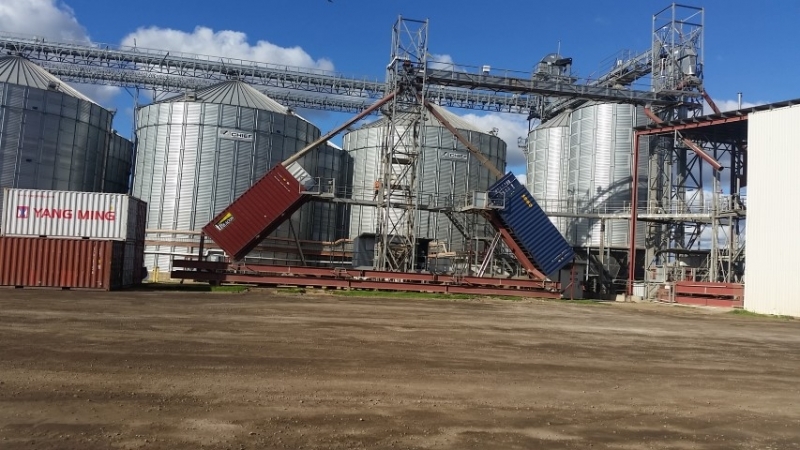 - Grain packing capacity up to 2,500mt or 100 x 20’ containers per day. - Cottonseed packing capacity up to 2,000mt or 40 x 40’ containers per day. - Cotton lint packing capacity 4,480 bales per day or 40 x 40’ containers. - High capacity grain grading machine to ensure clean consistent product is packed for export. New facilities combined with our rigorous internal quality management systems ensure our focus is 100% on providing clean, accurate, testing, weighing, analysis and grain management. Our sampling personnel are GTA Certified and have access to the latest technology for moisture, protein, screenings, test weight and falling number analysis. Product list – Wheat (APH1, APH2, H12, H2 APW1, ASW1, AGP1, FED1 and a number of high protein high screening grades), Desi Chickpeas, F1 Barley, Conventional Canola, GM-Canola, Cottonseed, Faba Beans, Albus Lupins.